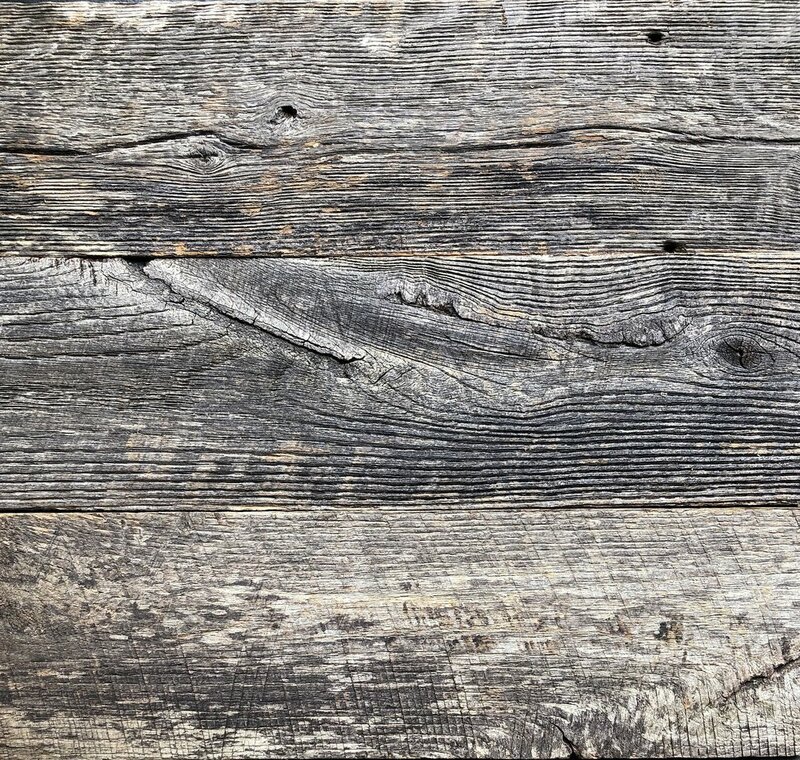 Barnwood Paneling — Eutree Inc.
Barnwood appearance ranges from extremely rustic and weathered boards to cleaner limited character boards. The majority of farmers traditionally painted barns red, white or left it natural. This results in the exterior boards having weathered grays, browns, whites and reds. Each species weathers differently and produces a different range of browns and grays as a result of exposure to the elements. Barnwood's panel boards are carefully handcrafted to retain the wood's authentic patina — feature walls with a story.